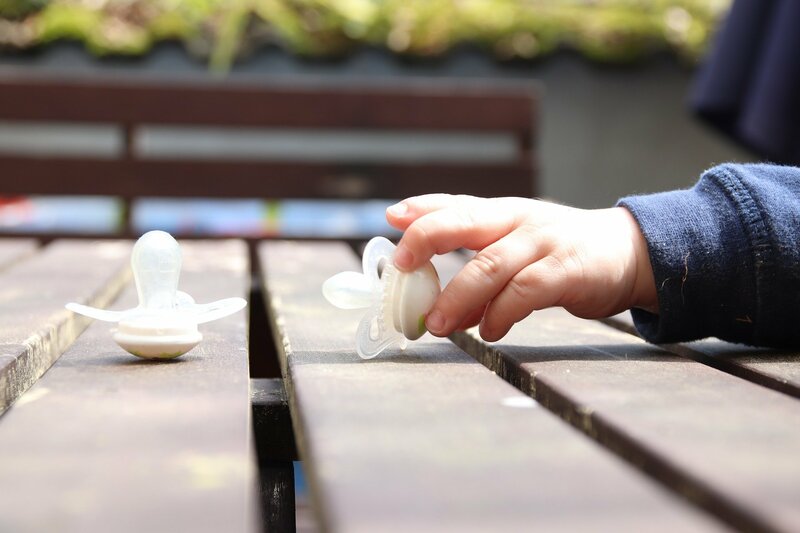 Lead author Dr. Elise Baker said while dummy or pacifier use is a controversial topic, the study suggests they are not associated with the majority of speech problems in children. “There is a misconception that dummies impact children’s opportunities to learn or practise speech, however our study shows no connection between dummy use in the early years and the presence or severity of the most common type of childhood speech problem,” said speech pathologist Dr. Baker from the University of Sydney’s Faculty of Health Sciences. Dr. Baker admits dummies are contentious, with research suggesting both pros and cons to their use. Co-author Dr. Sarah Masso said the study doesn’t discount other health and developmental impacts of the prolonged use of a pacifier, dummy or other sucking aid. “Furthermore while we have ruled out a link with the most common form of speech disorder, more research is needed to determine if there is any relationship with less common problems such as a lisp,” said Dr. Masso from the Faculty of Health Sciences. “Without early treatment speech problems have been linked to difficulties with reading and writing, anxiety and mental health problems,” said Dr. Masso. “Parents should be concerned when an 18-month-old isn’t starting to communicate and use words, or when a two-year-old has less than 50 words and is not putting two words together,” said Dr. Baker.